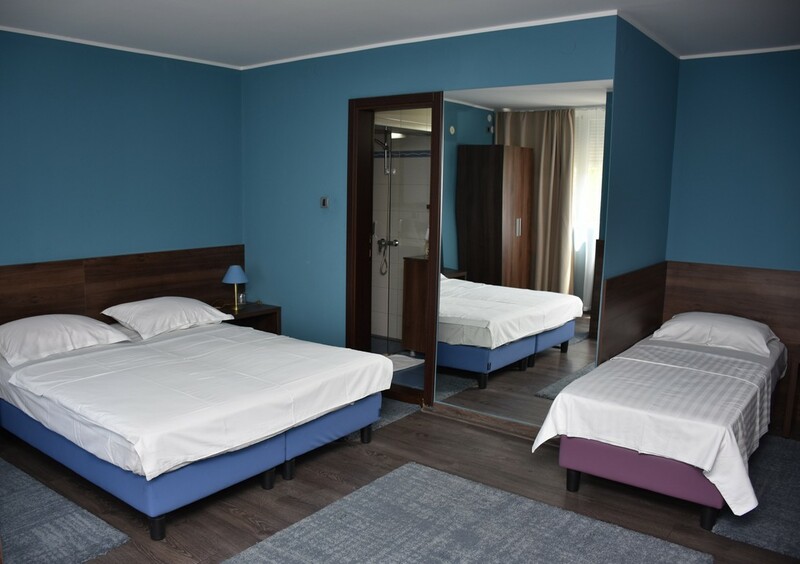 The Zenit Hotel has 4 single rooms, clean and comfortable, which have a single bed, satellite television with more than one hundred channels in all the languages as well as an AC unit installed. Naturally, in every room there is a mini-bar. 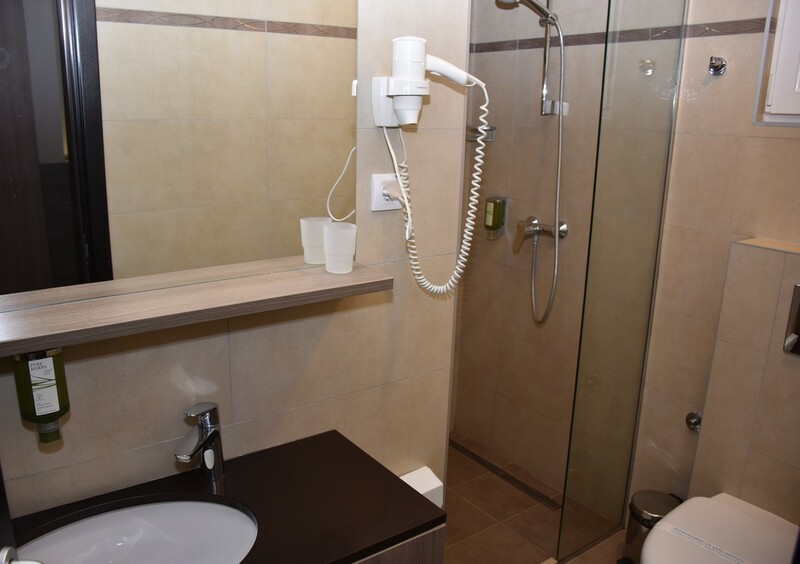 The bathrooms are equipped with a shower cabin where you are supplied with a wide range of shampoos for personal hygiene. There are special rooms which can also accommodate pets in accordance with the house rules. Wi-Fi with 90 Mb/s is free of charge for all the hotel guests. The password for Wi-Fi is changed on a monthly basis and is given to all the guests when checking-in. 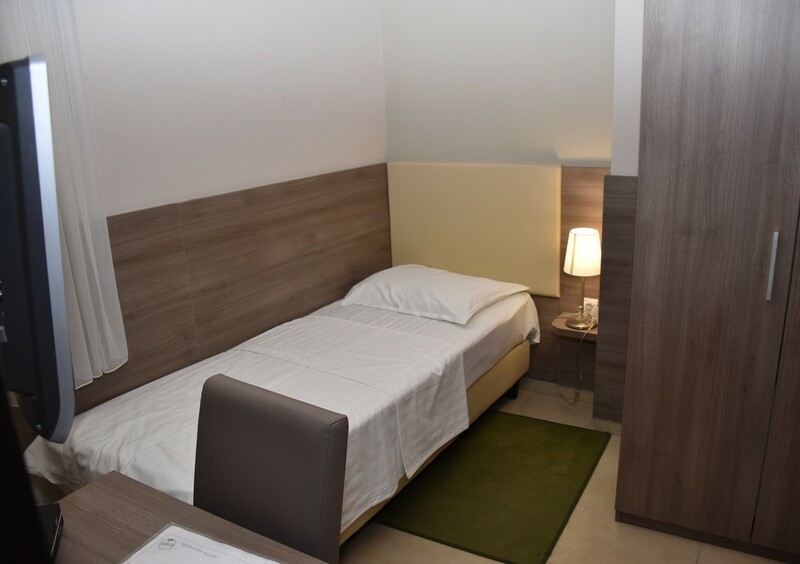 The double rooms have satellite television with more than one hundred channels in all the languages, an AC unit, a mini-bar, and, at guests’ request, we also provide a cot for a baby. The bathrooms are equipped with shower cabins where you are supplied by a wide range of shampoos for personal hygiene. There are special rooms that can also accommodate pets in accordance with the house rules. Wi-Fi with 90 Mb/s is free of charge for all the hotel guests. The password for Wi-Fi is changed on a monthly basis and is given to all the guests when checking-in. Family rooms are comfortable and spacious. 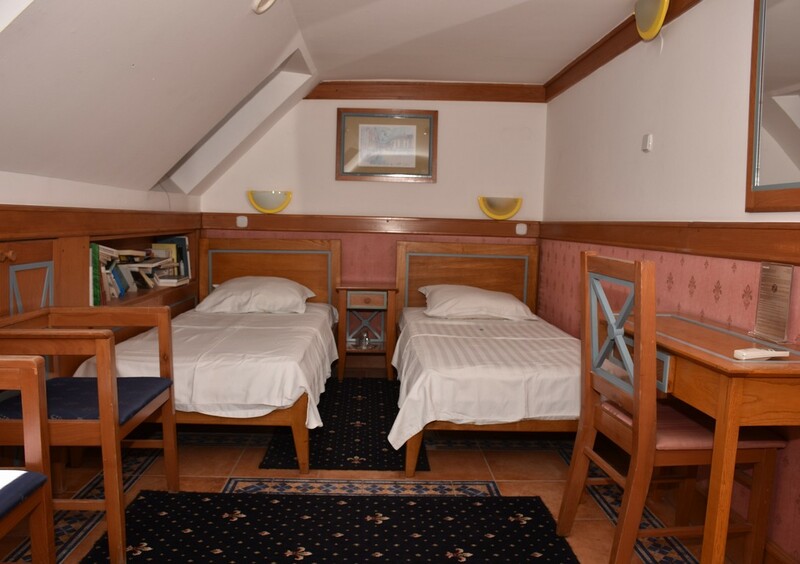 They consist of a king-size bed and a single bed for one person (these rooms can accommodate as many as 3 adults). 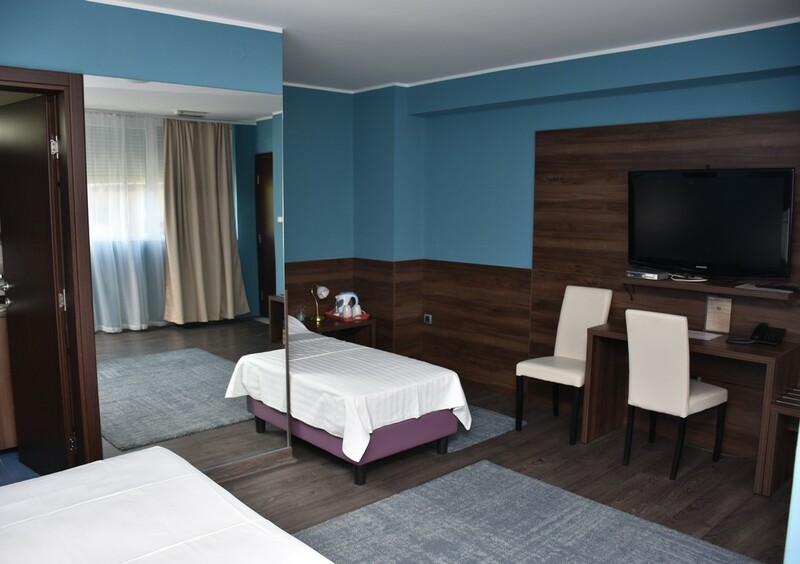 As every other room, they have satellite television with over one hundred channels in all the languages, an AC unit, a mini- bar and at guests’ request, we also provide a cot for a baby. The bathrooms are equipped with shower cabins where you are supplied by a wide range of shampoos for personal hygiene. There are special rooms that can also accommodate pets in accordance with the house rules. Wi-Fi with 90 Mb/s is free of charge for all the hotel guests. The password for Wi-Fi is changed on a monthly basis and is given to all the guests when checking-in. 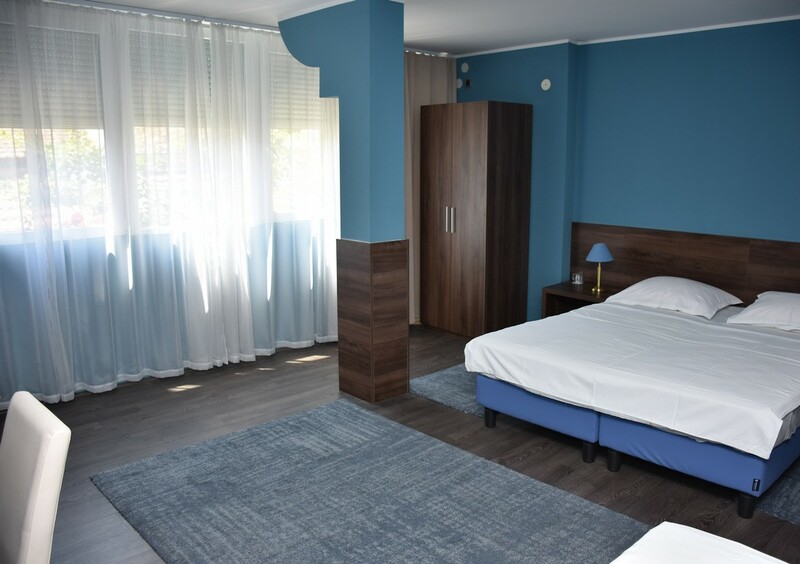 In the Zenit Hotel, the FAMILY suite is arranged in two levels and it can accommodate as many as six (6) people. On the first level there are two rooms with king-size beds, with a sitting area, a mini-bar and a fully equipped bathroom with a shower cabin. On the second level there are two beds and a mini-bar. 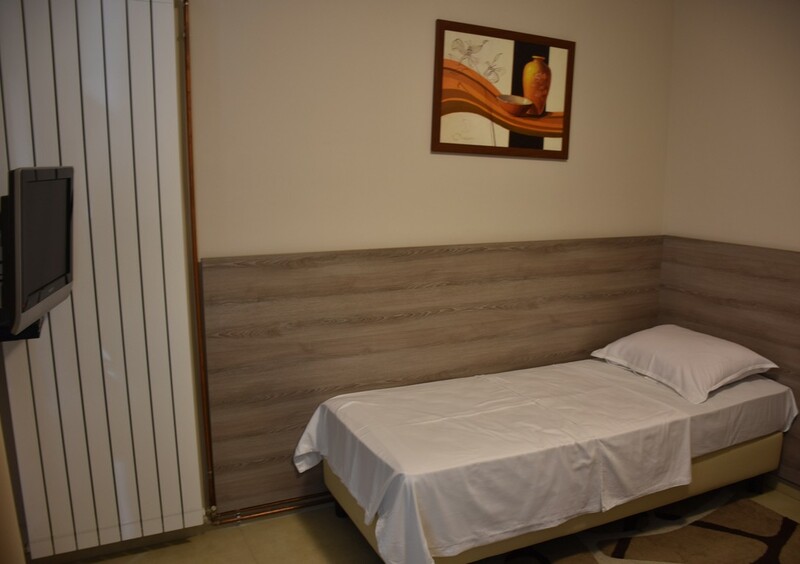 As every other room, it has satellite television, an AC unit, and, at the guest’s demand, we also provide a cot for a child. 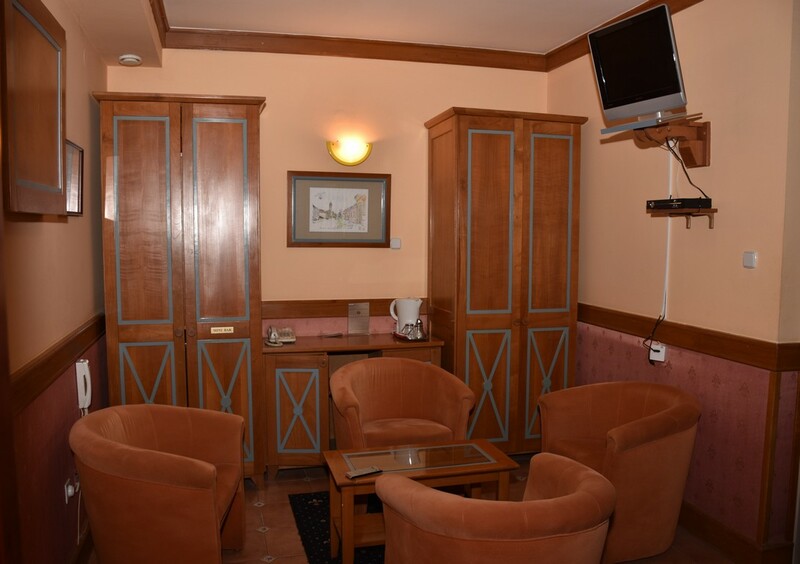 After entering the room, you can help yourself to various kinds of tea and coffee. There are special rooms that can also accommodate pets in accordance with the house rules. Wi-Fi with 90 Mb/s is free of charge for all the hotel guests. The password for Wi-Fi is changed on a monthly basis and is given to all the guests when checking-in.